Our highly-qualified therapists are trained in a wide range of therapy techniques, such as cognitive behavioral, psychodynamic, solution-focused, mindfulness. Talk to your therapist about their methods and how they may best suit your needs. 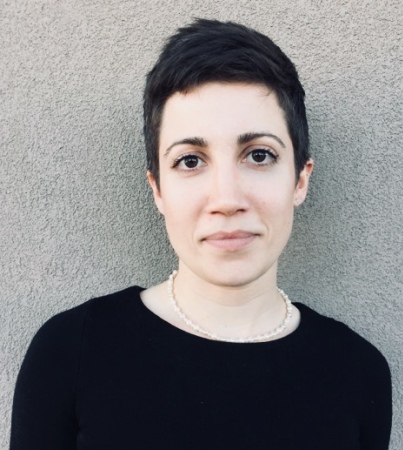 Katie Burner is a licensed clinical social worker (LICSW) with several years of experience providing psychotherapy to adults, adolescents, and children. Her clinical focus is in issues of anxiety, depression, work-stress, relationship-stress, addictions, and trauma. She has also been trained in the Trauma Recovery and Empowerment Model (TREM) and finds using this model as one useful tool in the treatment of trauma. Modalities that guide her treatment are Cognitive Behavioral Therapy, Dialectical Behavioral Therapy, and solution-focused therapy. 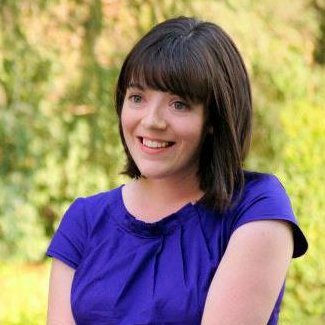 Katie received her Master’s degree in Social Work and Bachelor’s degree in Psychology from Brigham Young University. Katie’s therapeutic approach is to create a compassionate and non-judgmental space to address the difficulties that bring clients to therapy. She uses a number of therapeutic modalities to tailor therapy to the client’s needs, and will work alongside you to create meaningful goals. She has experience in individual and group psychotherapy and is gladly accepting new clients. A Licensed Clinical Social Worker (LICSW), Danielle Foote has over six years of experience working with adults and families grappling with life transitions, relationship problems, other issues related to attachment, grief and loss, spiritual crisis, trauma of every variety, and addiction. With her practice founded on the assumption human beings are imaginative, creative, and inclined toward growth, she believes her role is to help people not so much feel better in the short term but get better at building their lives. She is passionate about helping clients explore how their past relationships, environments, and experiences influence interpersonal patterns and shape their present sense of self. Eclectic and hands-on in her approach, she uses an integrative style of treatment to create an empathetic, collaborative atmosphere. She welcomes folks who may feel misunderstood due to their sexuality, gender, relationship type, non-conforming body, disability, or lifestyle. With pleasure and anticipation, Danielle is accepting new clients — individuals and couples — and provided a good fit, looks forward to working with you. 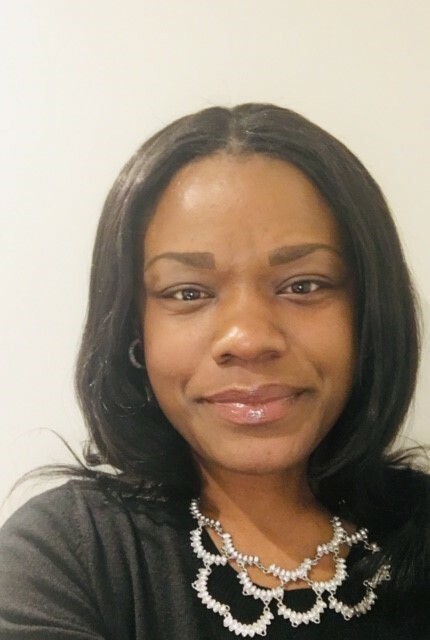 Beverly Toussaint is a licensed independent clinical social worker (LICSW) in D.C. and a licensed clinical social worker- certified (LCSW-C) in Maryland. Beverly has practiced clinical psychotherapy since 2012. She received her Graduate degree in Social Work from University of Maryland School of Social Work, focusing on clinical and social action/ community development. She specializes in CBT Solution-Focused and Narrative therapeutic models in particular, but will utilize the therapy best fits the need of the clients she serves. Beverly's client population has involved treating those with diagnoses including: depression, anxiety, trauma, attachment issues, co-occurring disorders, substance abuse, schizoaffective and schizophrenia disorders. Her clients have ranged from 6 years old to the elderly population. Beverly provides individual, family, marital and group therapy work, with a strong focus on empowerment of the individual in her work with assisting others in their healing process. There are times in life when we feel "stuck" and unable to move forward to live the life that we desire and deserve. While it takes strength and courage to reach out for help, the rewards of therapy are life-changing. John assists clients in identifying what may be holding them back. He empowers clients to gain insight into underlying issues, heal deep wounds, and master the tools to create the life they desire and deserve. 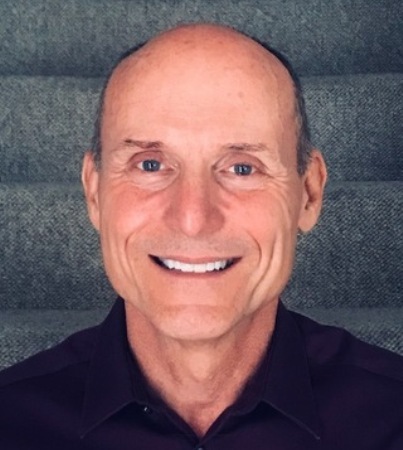 John is passionate about the therapeutic work he does and enjoys forming strong alliances with his clients, partnering with them throughout their personal journey of growth and discovery. John Weibel, LICSW has been a licensed clinical social worker since 1993 and have worked with adults with anxiety, depression, trauma, family/relationship issues, LGTBQ, and serious and persistent mental illness. Click HERE to join our growing team.